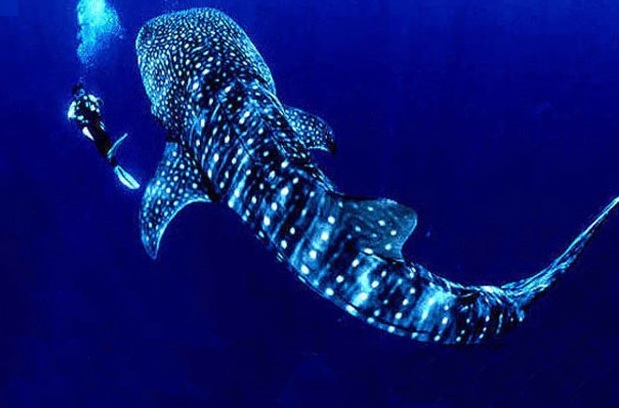 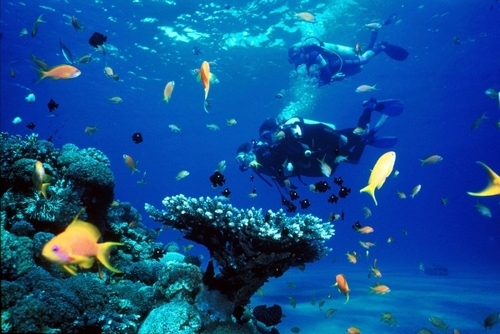 Find scuba diving jobs abroad. 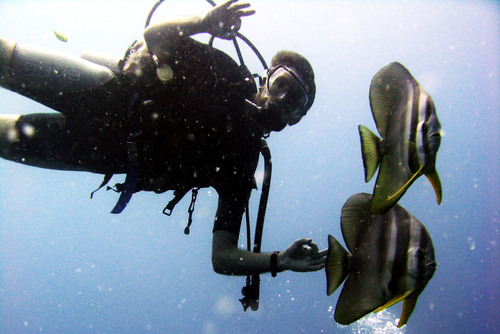 Working as a scuba diving instructor is a dream job, imagine waking up every day and leading lessons in crystal clear blue waters! 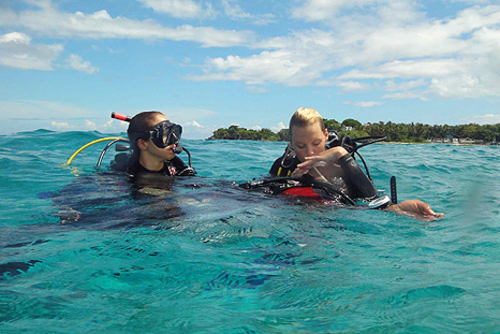 By training to be a PADI scuba diving instructor you will be able to meet new people from all over the world and get to work in a spectacular place like the Bay Islands in Honduras. 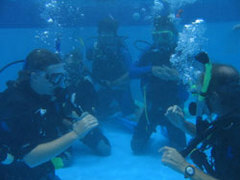 On One World 365 you can find PADI scuba diving dive master courses which will be a step to working in the scuba diving industry. 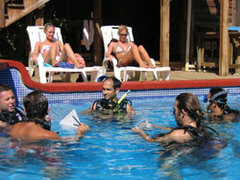 On our website you can find scuba diving resorts and featured scuba diving courses, internships and jobs. 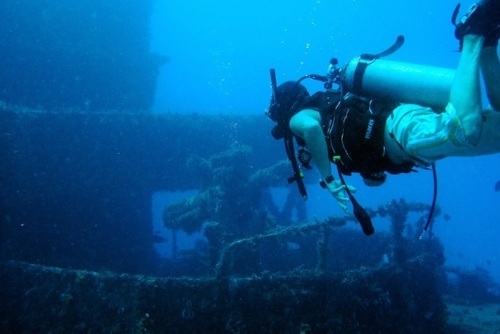 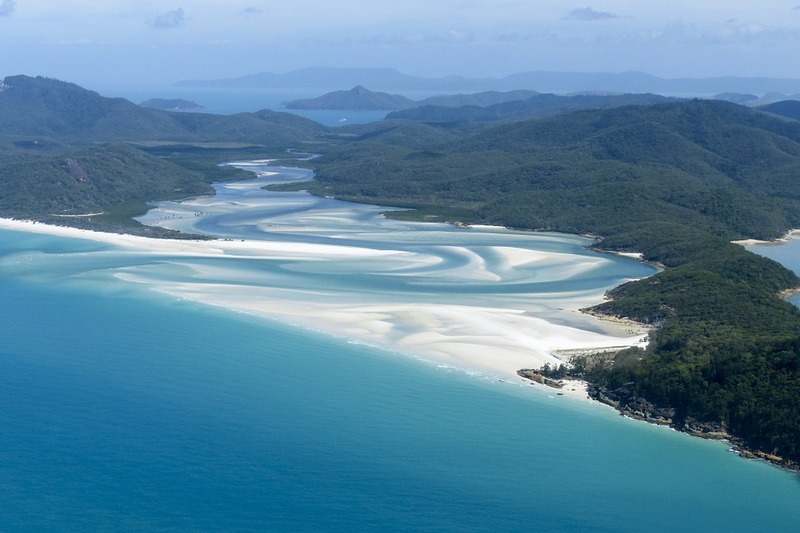 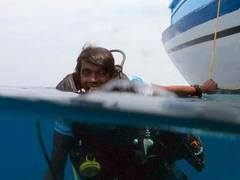 By taking a dive master course it will qualify you to work in amazing places around the world . 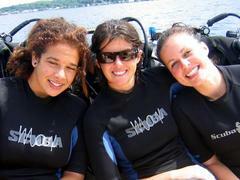 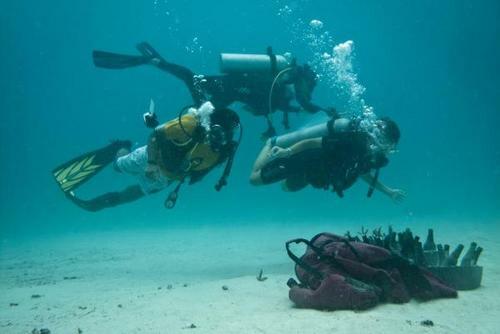 If you have never been scuba diving before don't worry you can take beginners courses and improve as you go. 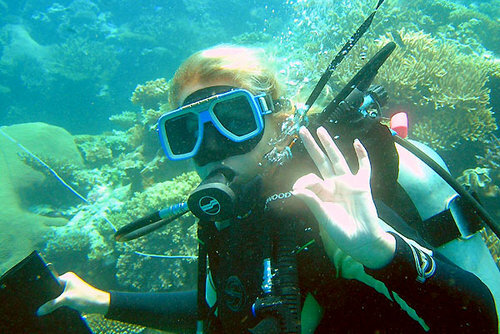 Maybe you are bored of your normal life and just want a career change, becoming a scuba diving instructor which is certainly life changing.